We’ve waxed lyrical about our love of working from home but we’ll openly admit that for all the positives – free tea on demand, a fridge full of food that isn’t at risk of being binned by an overzealous receptionist at the weekend – what seems to be the dream working situation has its downsides too. From migraines to complete burnout and obliterated motivation, failing to establish a routine when you work from home could be your downfall. 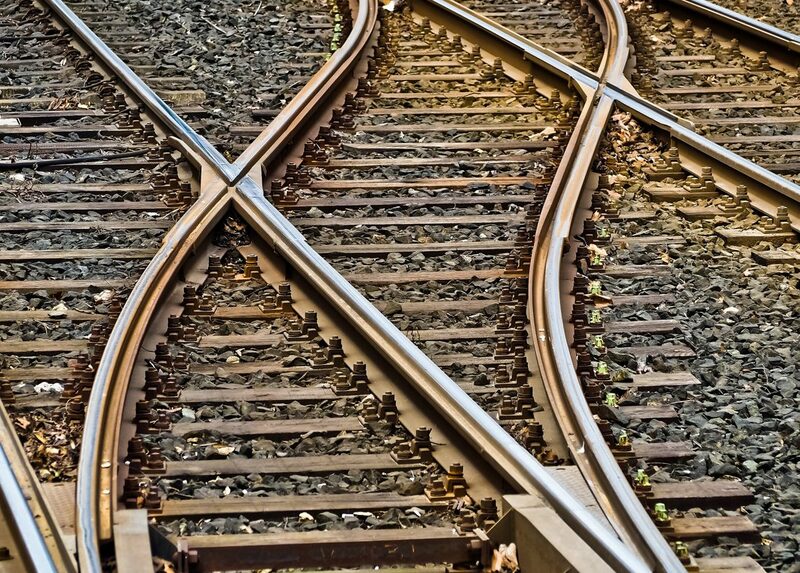 You’ll find your own groove over time, but here are some of our tips in the meantime. As much as your friends and family might think so, working from home isn’t all about rolling out of bed at 11.30am, straight onto the sofa via a visit to the fridge for some orange juice. One of the easiest ways to make working from home work for you is to adhere to set working hours. We’re not saying you have to be glued to your desk Monday to Friday 9-5pm. After all, that’s probably why you decided to go it alone in the first place, for the flexibility. Whether you’re a morning bird, night owl or busy bee with school times to plan meticulously around, the important thing is that you establish working hours accordingly if you’re to avoid not just dipping in and out of work, but also finding yourself surgically attached to the computer at 10:00pm each night. Ah, pyjamas. Comfy, casual and loose enough to accommodate the food baby that inevitably results from your mid-morning biscuit binge. We can’t speak highly enough of them, except when it comes to work. We associate our PJs with winding down, which is why we can almost guarantee you’ll be struggling to locate your mojo if you sit down to your desk in your best fleecy bedtime garms. Get up, dress up and show up, earmarking a work wardrobe that puts you in the mind frame for getting stuck in, while also keeping you comfortable. It doesn’t have to be fancy; even a hoodie and jeans beats your oversized flannel bottoms and a holey band t-shirt you’ve had since 1991. When you’re in an office, lunchtime is usually signalled by the arrival of the sandwich van or the mass exodus of the administration department, packed lunches in hand. When you work from home, less clock watching and more motivation means taking a break is often one of the first things to fall by the wayside. No matter how busy your day, making time to refresh and refuel is a must if you’re going to maintain a clear head and work to your full potential. Raid the fridge and relocate to the dining table or grab a sandwich on the sofa and catch an hour (and only an hour!) of Netflix. You could even use your lunchtime to pick up some grub and head on down to see us guys at Helm. Our Learning Lunch encourages you to take an hour each Thursday between 12:00pm and 13:00pm to brush up on your skills. 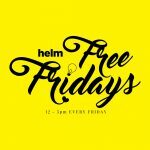 Alternatively, Helm Free Fridays run 12:00pm to 5:00pm each week and are a chance to experience co-working in our cool contemporary office, whether that means bouncing ideas around to kick-start a new project or knuckling down to get that proposal gone. We’ll even provide the coffee.